What’s your hearing loss going to cost you? Maybe you think a decline in hearing normal as you grow older and something you can afford to ignore. You might also believe that there are no consequences if you do. 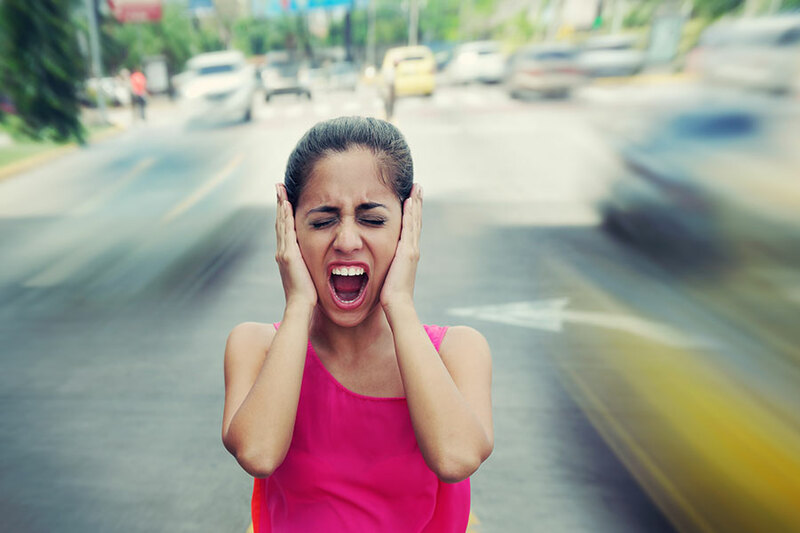 Assuming you even recognize the hearing loss, you might see it as nothing more than a nuisance. You are not alone in thinking that a little hearing loss can’t hurt you. Medical science is just now becoming aware of the issues associated with hearing decline, especially the effect it has on the brain. Advancements in technology are opening the door to some surprising data, as well. So, how big of a problem is that struggle to hear? Consider seven hidden risks that come with ignoring it.